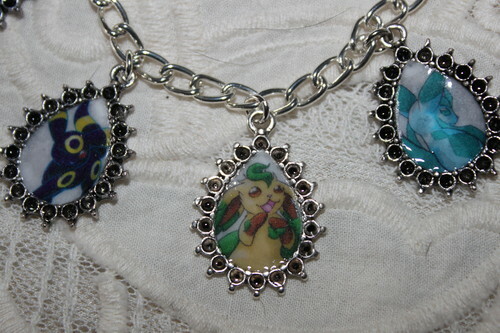 Eevee Evolutions charm bracelet. 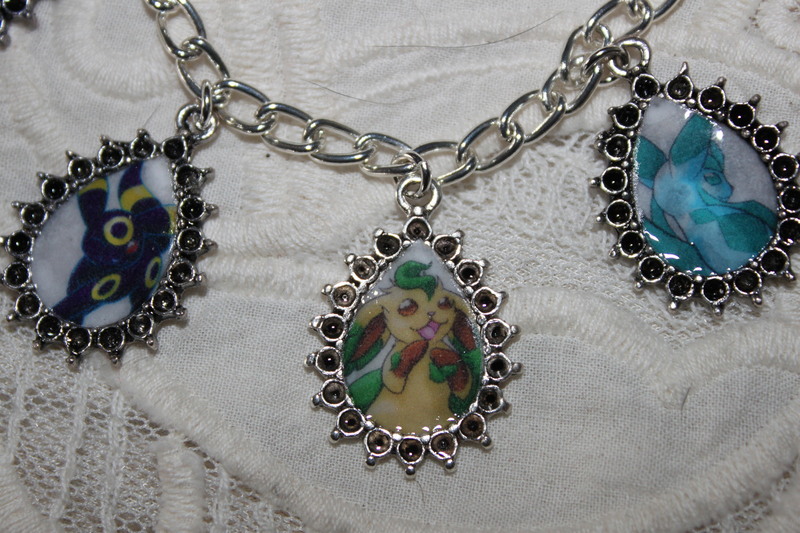 My hand-made jewelry, including this adorable charm bracelet, is available at www.bonanza.com/booths/anitasthings. HD Wallpaper and background images in the Eevee Evolutions Clan club tagged: eevee evolutions pokemon glaceon umbreon vaporeon leafeon jolteon espeon flareon.